Hello and welcome! 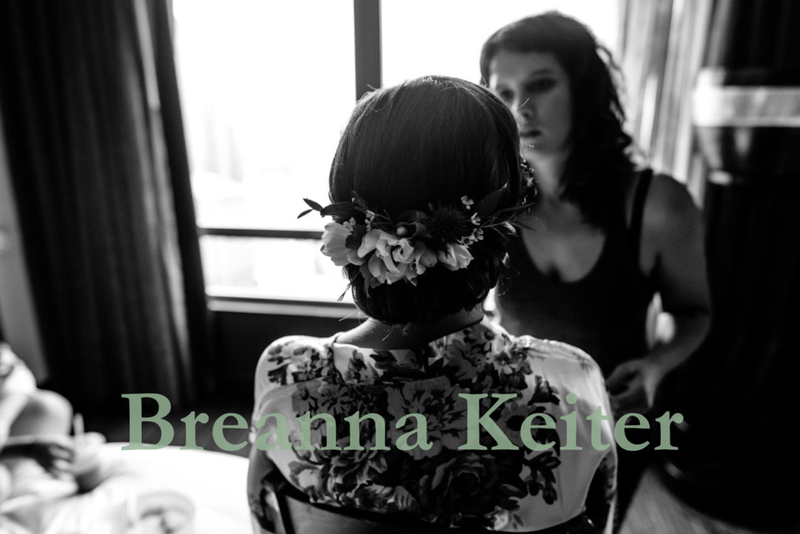 I am a Brooklyn based hairdresser currently working out of the beautiful and serene River Salon. I provide both haircut and color services. I am also passionate about the styling of hair and provide wedding and special event services in salon and on site. I believe in giving my clients a quality service start to finish. I think hair should be a reflection of who you are and not something that should cause excess stress. I help my clients achieve the hair they’ve always wanted in a way that wont require long mornings styling or constant upkeep. It is important to me that your hair feels like “you”. With that in mind, I start every service with a detailed consultation to determine how best to achieve your hair goals while considering your individual hair texture and maintenance needs. Styling is included with every cut and color service so you leave the salon with the hair you hoped for. No surprises. I want you to love your hair!